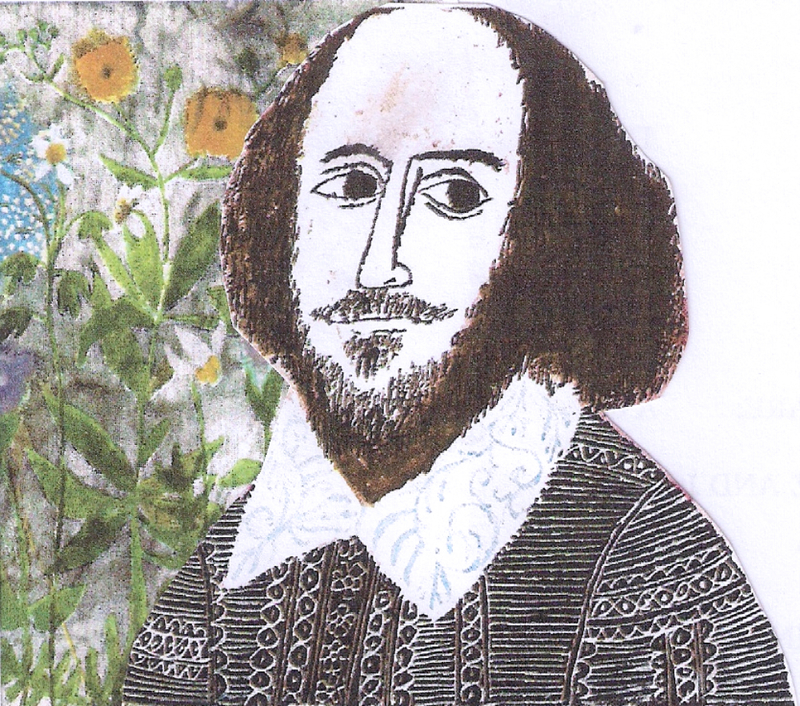 Masque Theatre have been invited by Northampton museums to celebrate the 400th anniversary of William Shakespeare's death on the actual day, 23 April. We've come up with an evening of sonnets and songs to celebrate the wealth of words and music so evident in both his plays and sonnets. We will have a group of 12 members who will recite, sing (and possibly dance) their way through an celebration of the bard. There will also be some dialogue from his plays. Come and enjoy an evening where you can hear 'O mistress mine' from Twelfth Night, 'Take oh take those lips away' (Measure for Measure) and 'It was a lover and his lass' from As You Like It and many more. 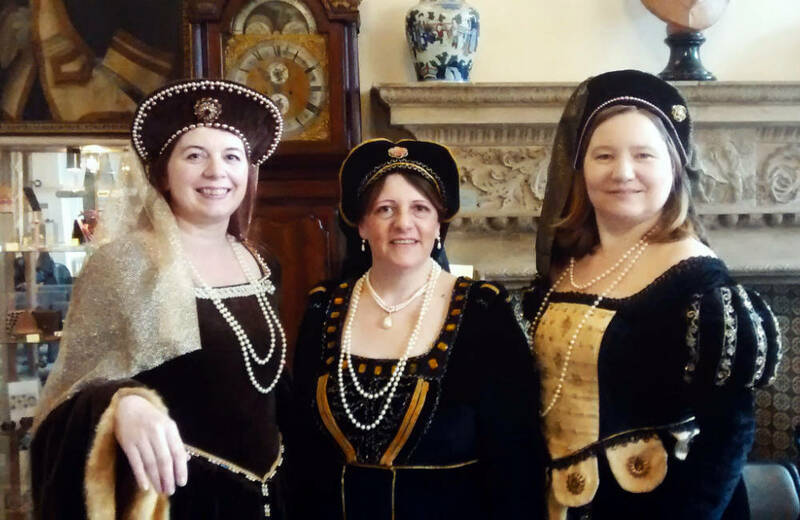 The cast will be in period costume and refreshments will be served in The Great Hall.